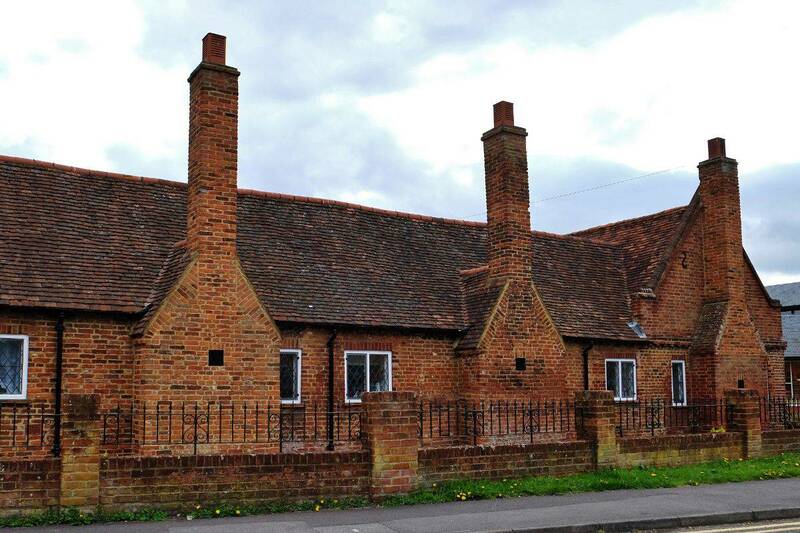 Twyford Parish Council and volunteers from the village are creating a Neighbourhood Plan to put in place planning policy to guide future development. 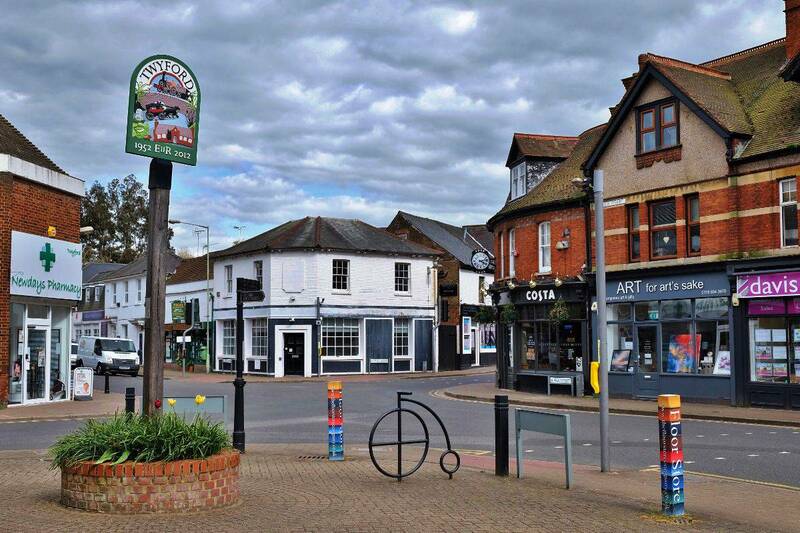 A Neighbourhood Plan is a legal document and, once approved, Wokingham Borough Council must take it into consideration when planning future development in Twyford. We will need people to help manage, plan, collect evidence, publicise events and produce the plan. 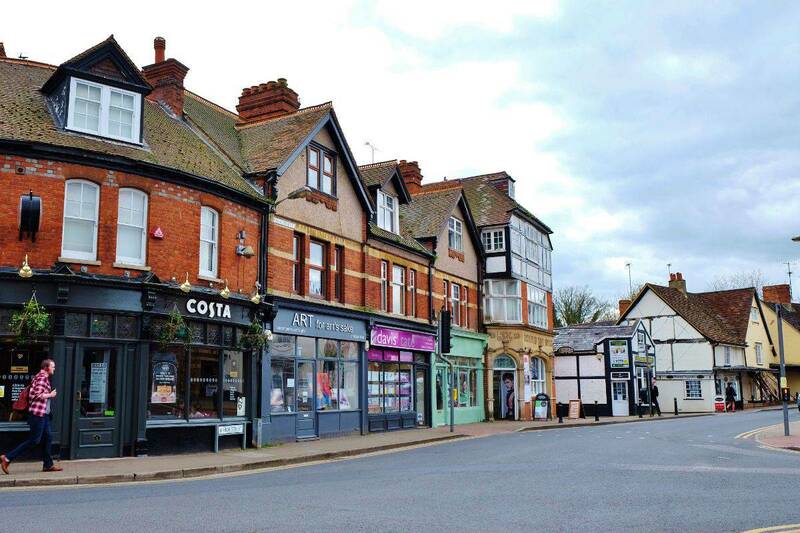 If you are interested and would like to contribute, in any way large or small, or are just interested in what we are proposing please contact assistant.clerk@twyfordparsihcouncil.gov.uk and help us kick-off the next phase of the project. Alternatively, you can print off a copy by clicking the PDF link or the Online Questionnaire link will direct you to the electronic version should you wish to submit your answers online. Neighbourhood Plan Sub Committee Meetings take place every month. Find out more about these meetings, meeting dates, agendas and minutes.